Khaled was replaced by Drake at the London festival. This past weekend saw Wireless Festival take place in London. The annual event was due to be headlined by J. Cole, Stormzy, and DJ Khaled. On Sunday, however, it became clear that DJ Khaled would not be playing live at Finsbury Park in north London. First there was his "Still on vacation!!!!!!!!" social media posts the pool, quickly followed by an official announcement from the festival. 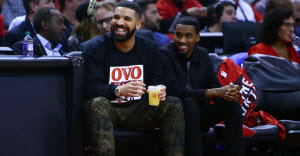 Drake stepped in to fill the gap, playing a 20 minute set in which he performed a number of Scorpion tracks for the first time. The fact remained, though, that many fans had bought tickets to see Khaled and Drake's short time on stage didn't necessarily constitute a full headline set in their eyes. This makes the following tweet from the official Wireless Festival account all the more surprising. 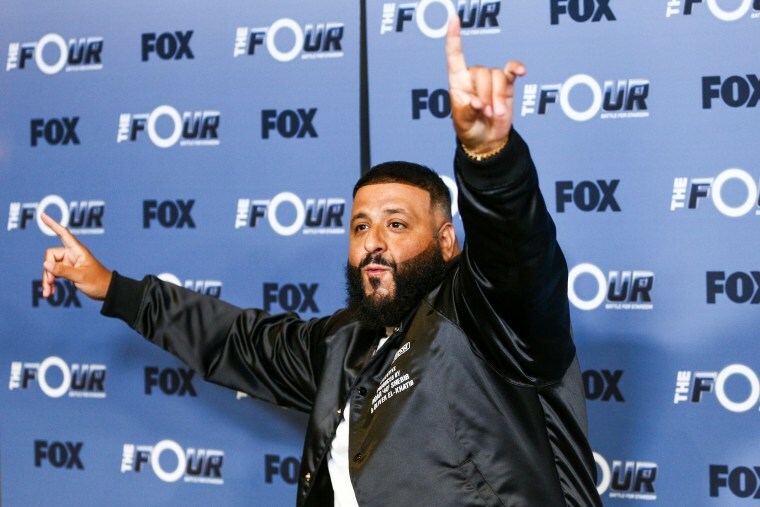 Having initially blamed "travel issues" for Khaled's failure to show, organizers then concded that they had known for "a few months" that the producer would be unable to make it to London due to a scheduling conflict involving Fox show The Four, on which he serves as a coach. A rep for Wireless Festival was not immediately available for comment when approached by The FADER.